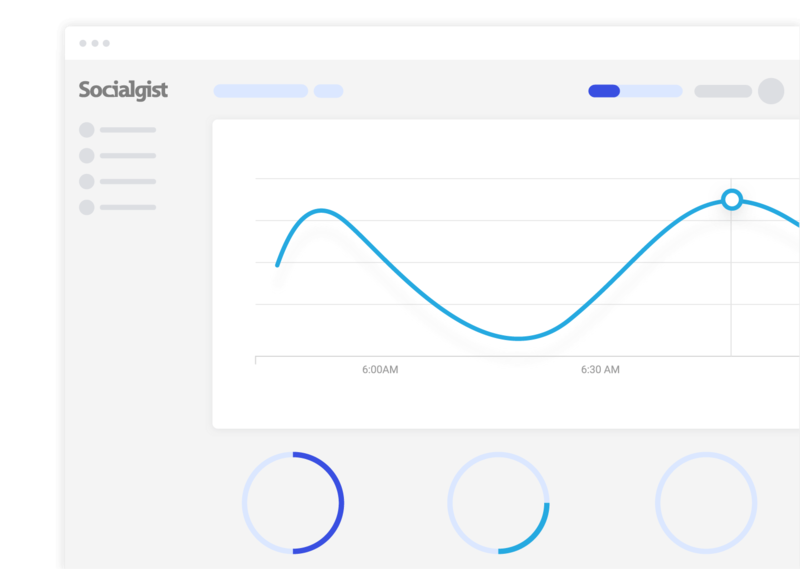 Accessible social data, with Socialgist. for you to get access to the world’s public online conversational data. We structure data from the most diverse collection of social media sources in the industry. You get a configurable platform that standardizes and processes data from a variety of social sites. Your team can seamlessly integrate filtered content that is configured to best suit your business needs. We easily connect you to many thousands of leading content providers, while dealing with the complexity of third-party APIs to help systems interact effortlessly. The end result is your required data structured in the format you need. Whether you’re building a custom analytics platform or a social media tool, we make it easy to use APIs to quickly implement secure content through real-time delivery methods. Want to learn more about Socialgist? Let us give you the gist.